If Digital Funk Trap Rap wasn’t a thing is sure is now! Lenerd Morris, the white rapper from Minnesota has captured a unique sound for an artist who is from an area that is not traditionally known for breaking Hip Hop superstars. “I Invented Happiness” is the rebirth of a new man who has survived the struggles of growing pains and came out with the spirit of self-love, love of life, and love for others. The melodic tempos, sonically euphoric cadences, and strong lyrics over masterfully produced tracks usher Lenerd Morris into a new wave of his music career. 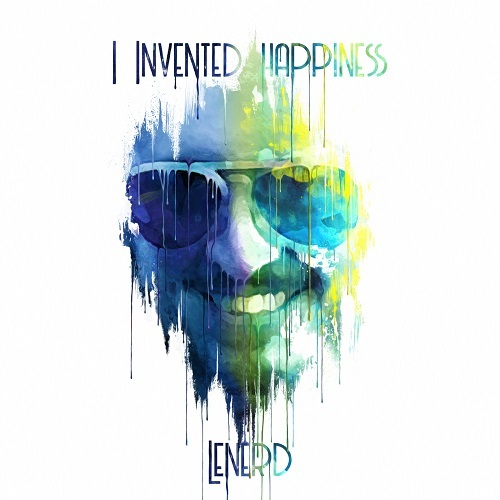 “Yung And Wild”, released last fall is the first the first single off of the sophomore album “I Invented Happiness” and Lenerd’s creativity stays consistent from project to project.